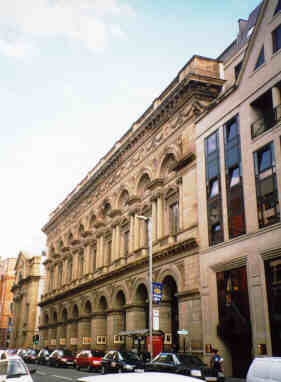 The Free tade Hall was an important concert hall in Manchester. 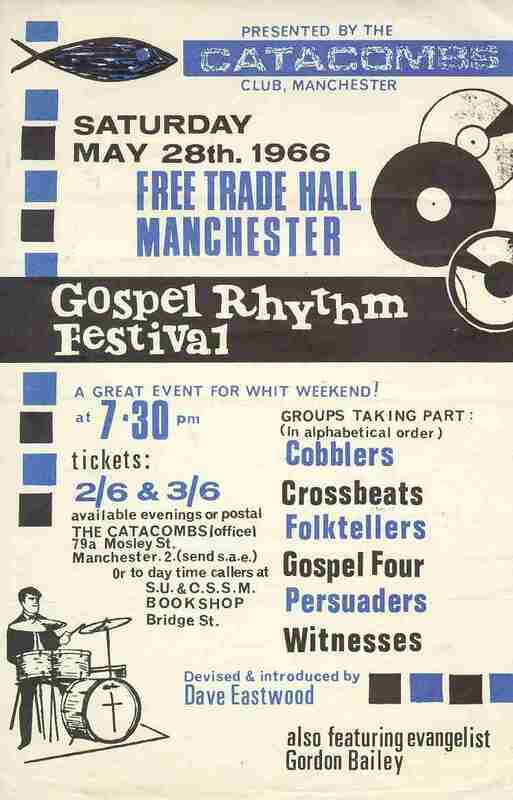 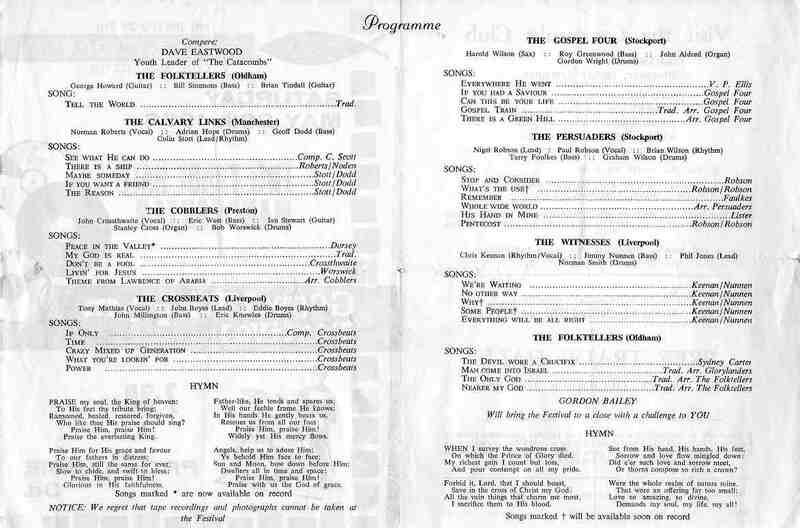 Just over a week before this meeting, Bob Dylan played there (17 May 1966), and many other big names played there in the years which followed - Genesis, BB King, Fleetwood Mac, Pink Floyd to name but a few. 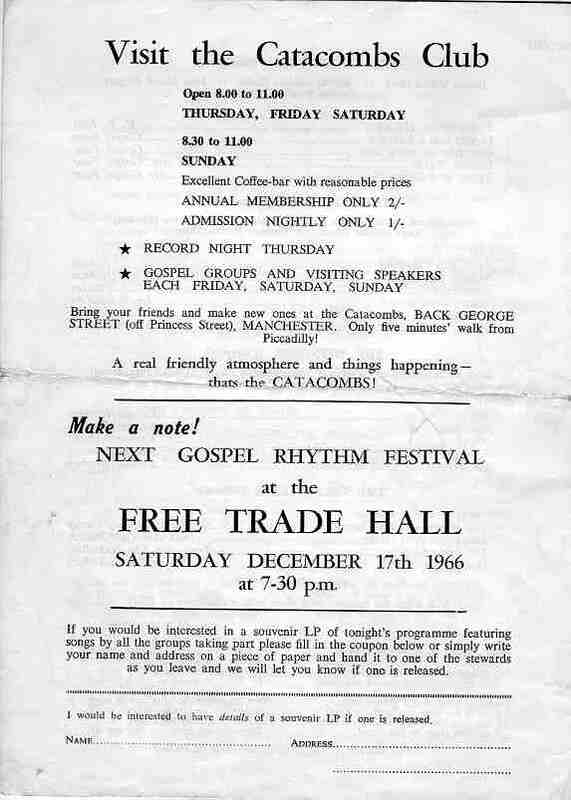 It had a large 'concert' stage, and (as I recall) a single balcony around 3 walls (much like Boston Symphony Hall). 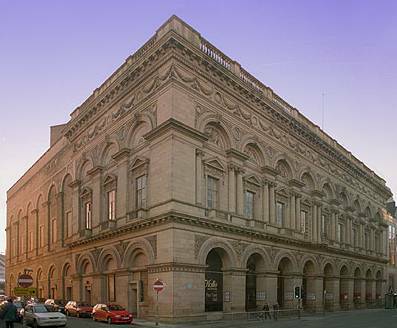 It is today (2003) being converted into a hotel complex - the interior having been gutted.